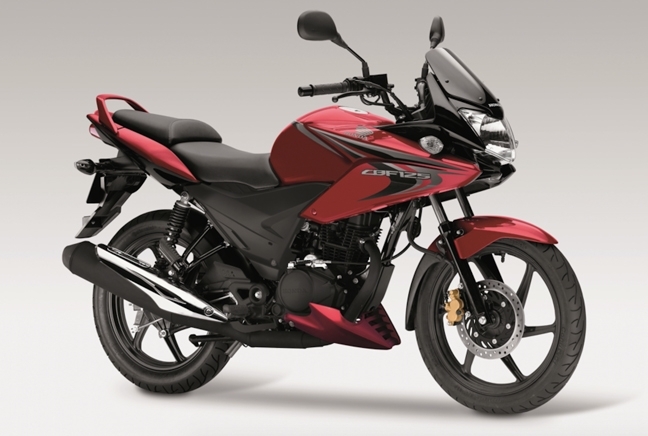 The Honda CBF 125M is a powerhouse in UK sales charts with the model consistently selling well. That was the case again in October, with 156 unit sales in the month cementing Honda’s position as the bestselling manufacturer in the UK. First, the CBF is well priced at £2,600 but when it adds fuel economy and reliability, as well as being a learner-legal option for new riders, you begin to see why it’s so popular.